Love these dolls! 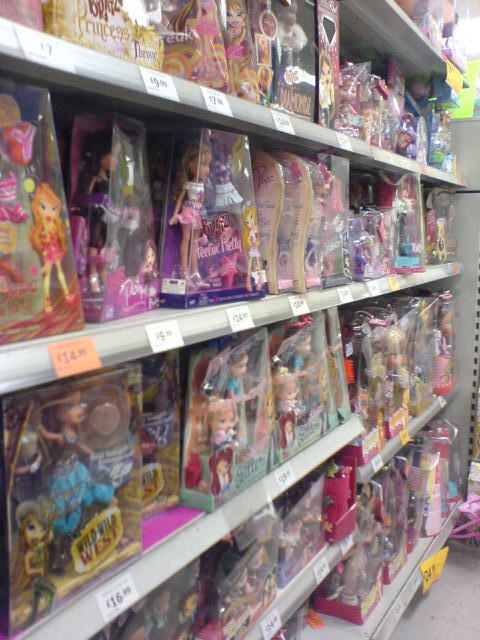 I loved dolls when I was little and had loads of them and used to dress them up for hours. I had three mini Barbie’s that came in their own special box and that had a handle I was never into Malibu Barbie or the houses, cars, I just like the clothes, shoes etc. And I’m still not into cars, houses big stuff etc. Actually I don’t even like the idea of owning property, do you ever really own a part of the earth? Really it’s a weird concept when you start to think about ownership. Anyway I digress…I had many dolls & teddys until I was about 7 as we moved to the UK and the movers forgot to pack up all my toys! Disaster for me, at least I took a few teddies as hand luggage. My mum even crochet my panda and me a matching dusty pink dress. How nice is she?! So which is your favourite Bratz doll? It’s so hard to chose!!! WOW! That is loaded of good Bratz dolls! 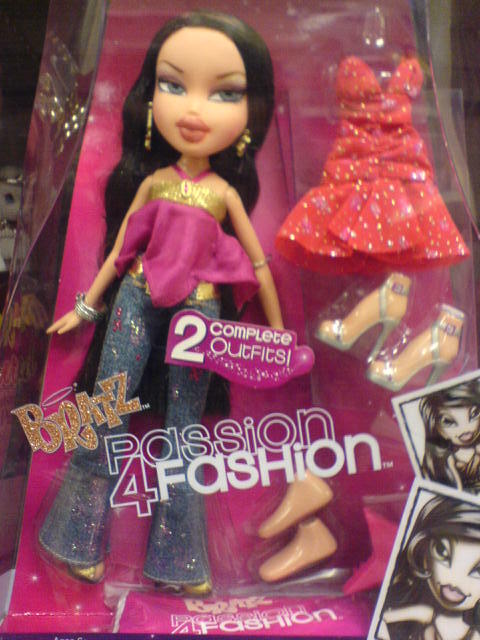 Here in Montreal, Canada all the stores are VERY poor on Bratz dolls!